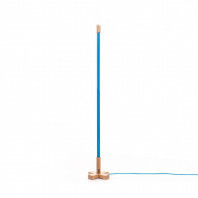 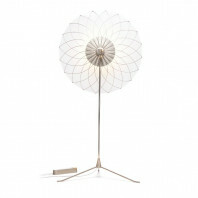 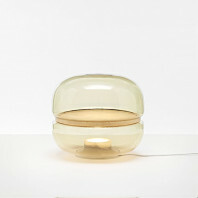 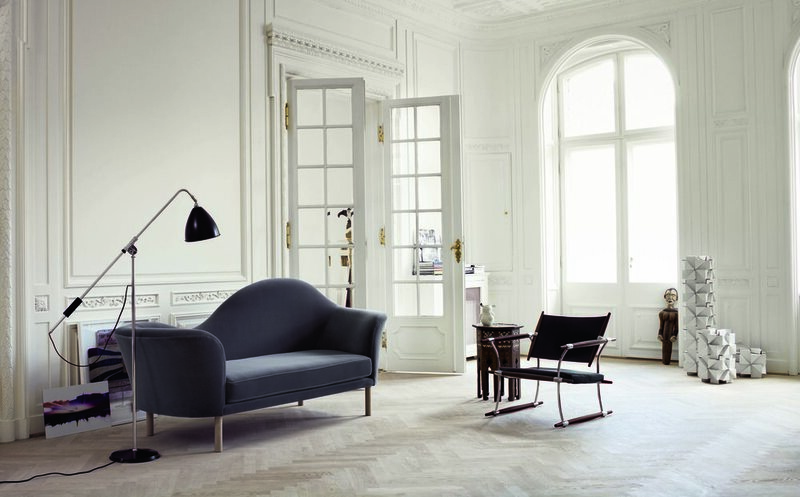 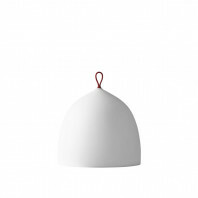 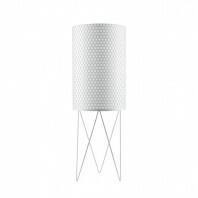 The BL4 lamp from Gubi’s extensive collection became quite a phenomenon back in the day. Designed by Robert Dudley Best in 1930, its easy pragmatics, ergonomic design and simple aesthetics made it quite a professional favorite; so much so that it was even adopted by several garages, as well as the Royal Air Force engineering departments. 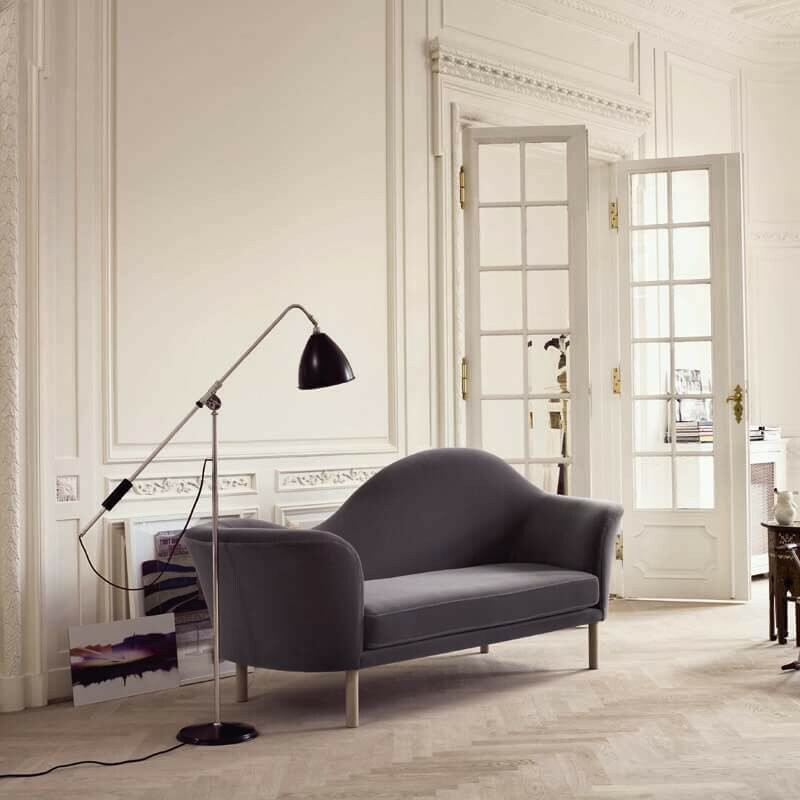 Even now, the spectacular blend of its form and function make it an absolute customer favorite. 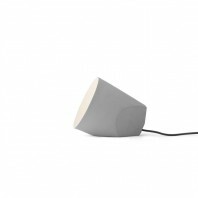 The ergonomic design of the BL4 lamp by Gubi is what distinguishes it from other light fixtures in the market. 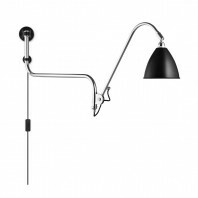 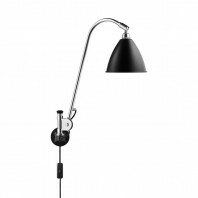 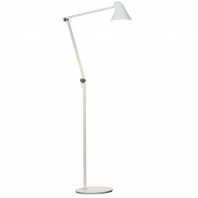 It features an adjustable arm that can be easily moved to suit the lighting preferences of the user. 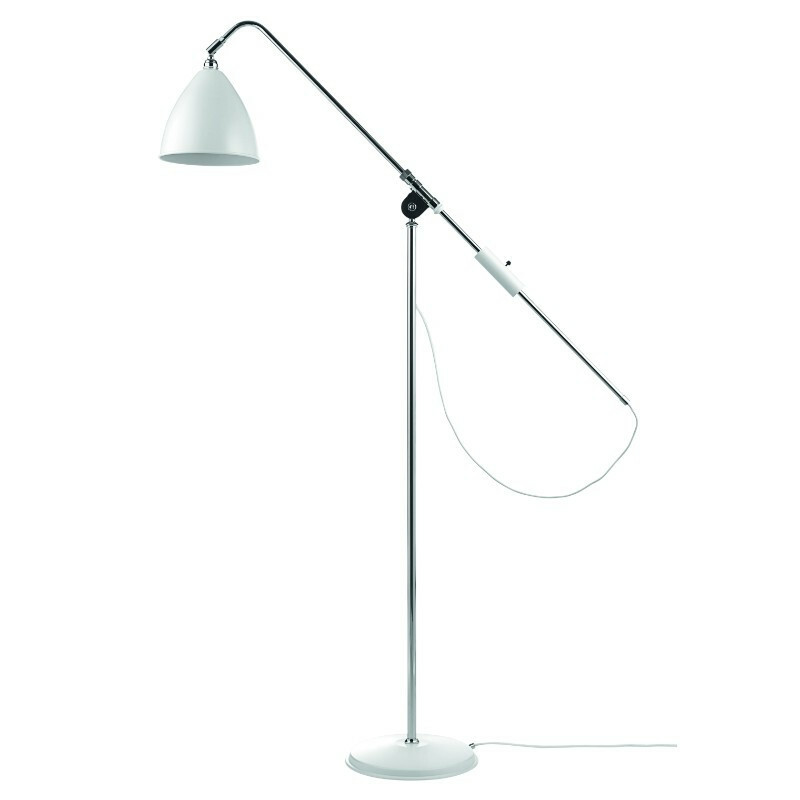 In addition to that, the simplicity of its design only lends an authentic credibility to the functional aspect of its design. 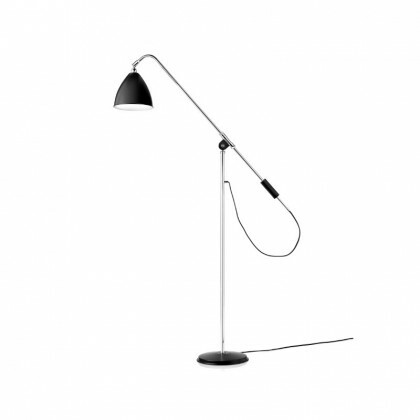 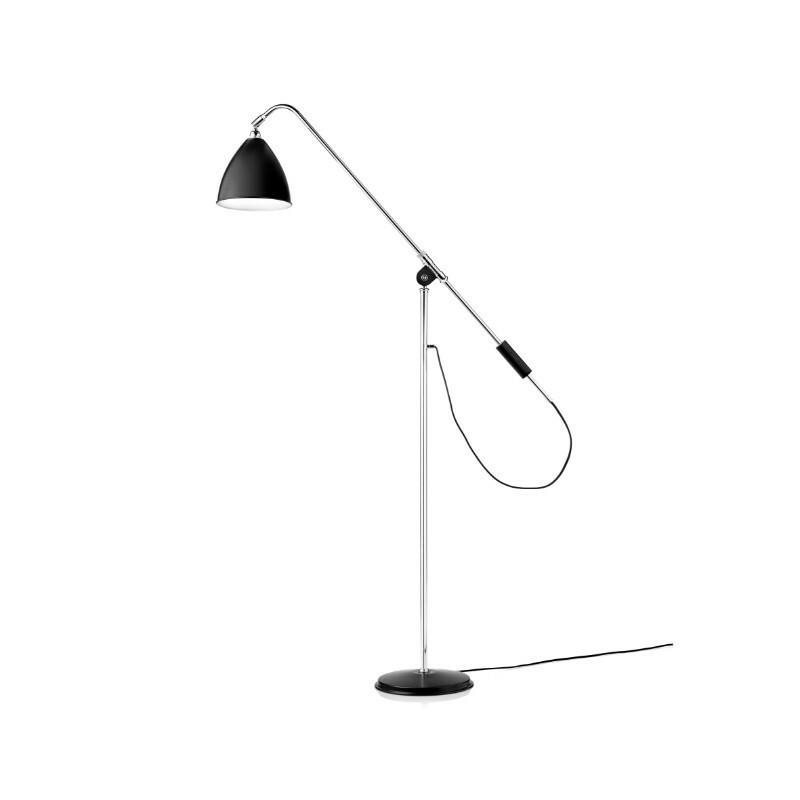 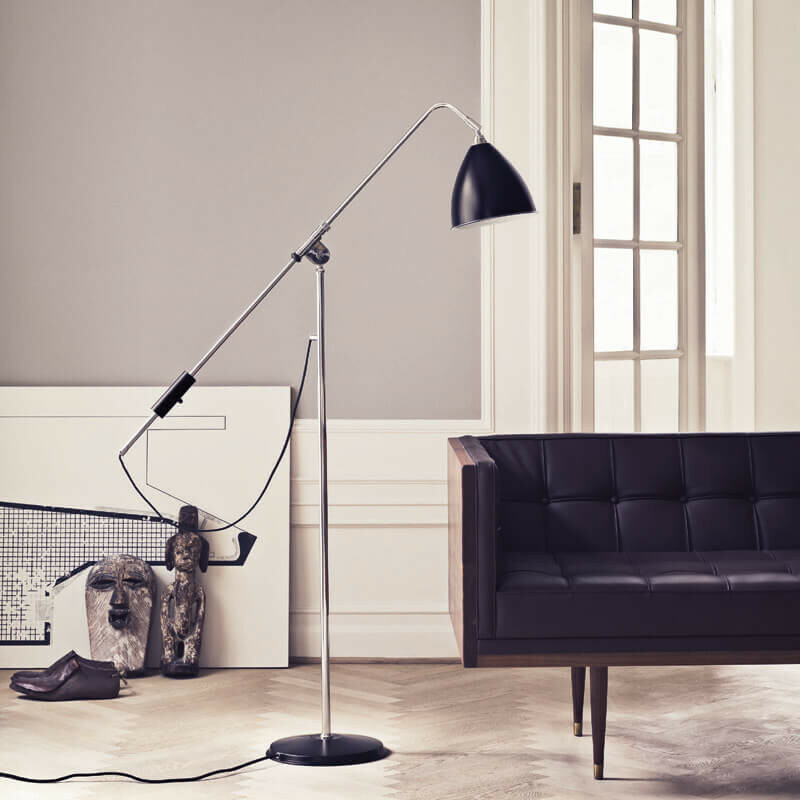 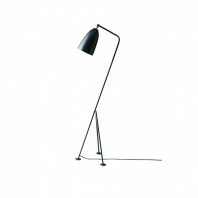 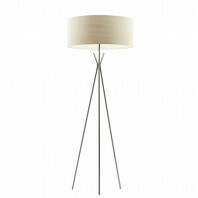 Together, the great blend of form and function give the BL4 lamp a practical edge that attracts every home owner alike. 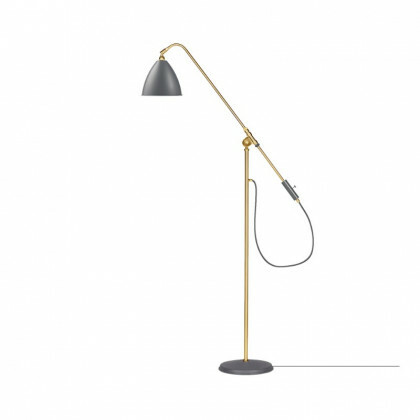 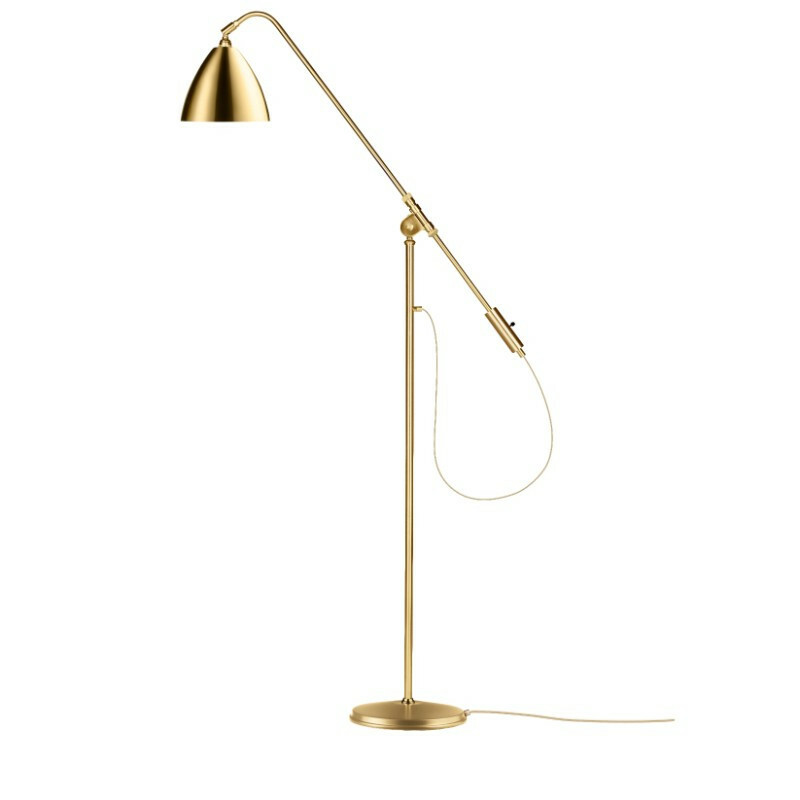 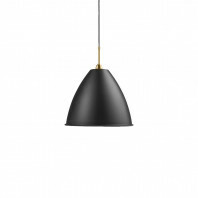 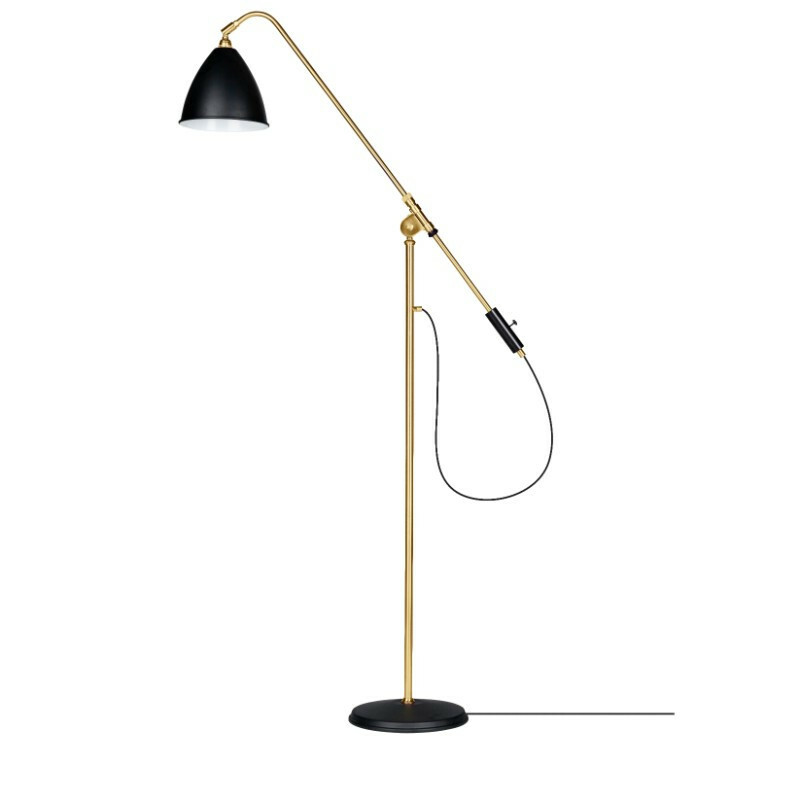 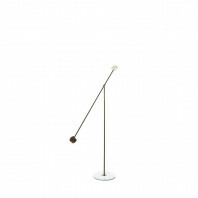 This lamp comes in a number of finishes and features a timeless aesthetic. 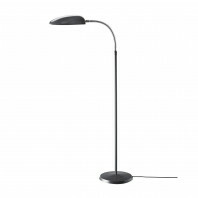 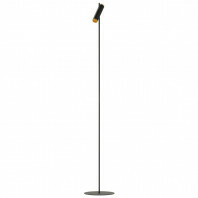 It has a straightforward design that emphasizes its great functional flexibility. 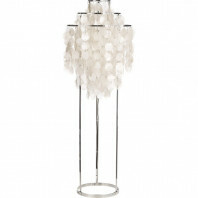 It would look absolutely stunning in any contemporary home interior design. 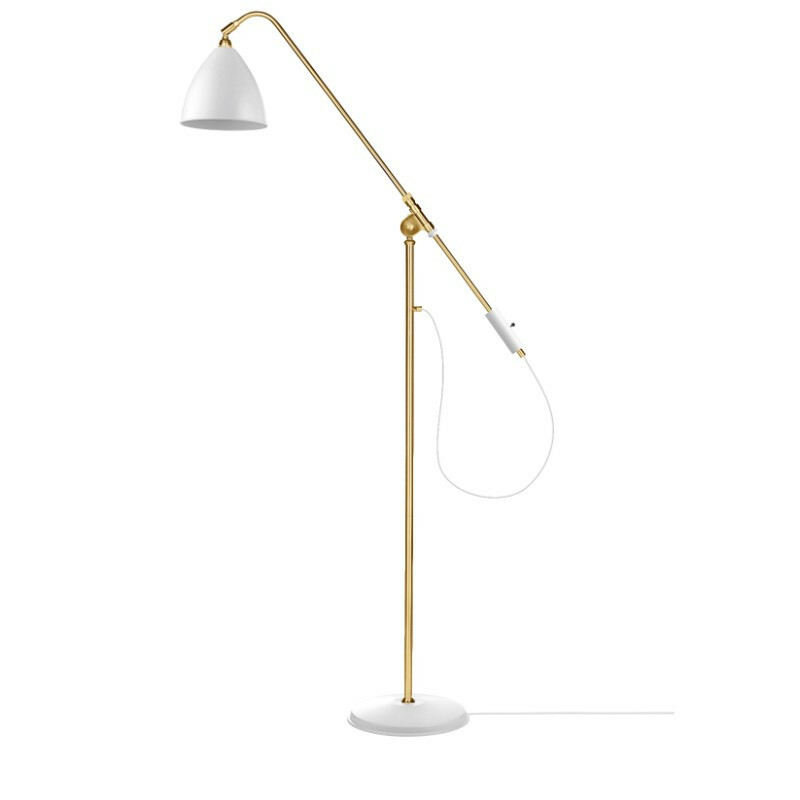 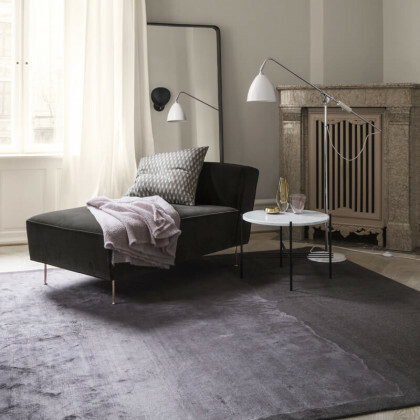 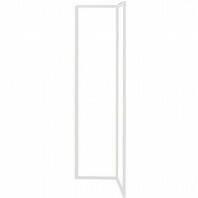 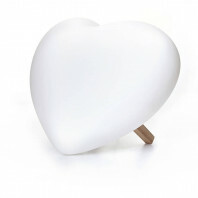 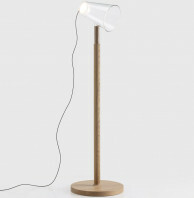 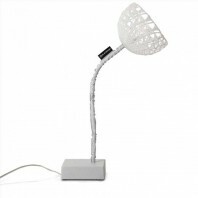 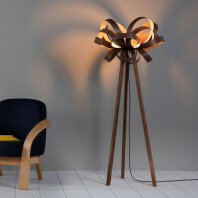 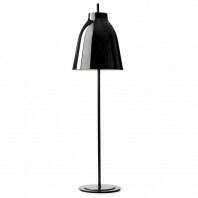 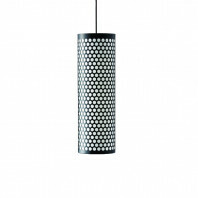 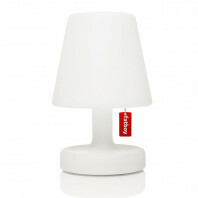 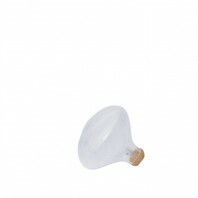 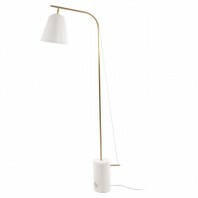 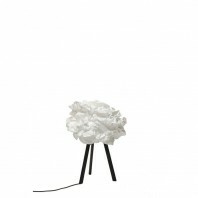 The BL4 Lamp by Gubi can be used as either a reading light, or even an accent lighting feature pieces. 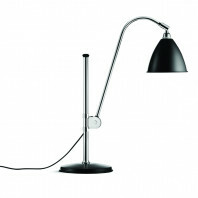 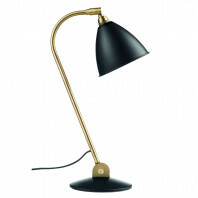 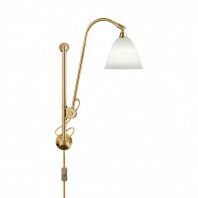 This iconic lamp was once selected by Winston Churchill himself, so its design holds a historical significance as well. 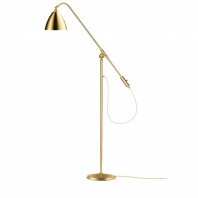 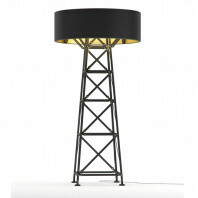 For everyone who loves vintage modern pieces, this lamp would be the perfect home accessory and lighting device.